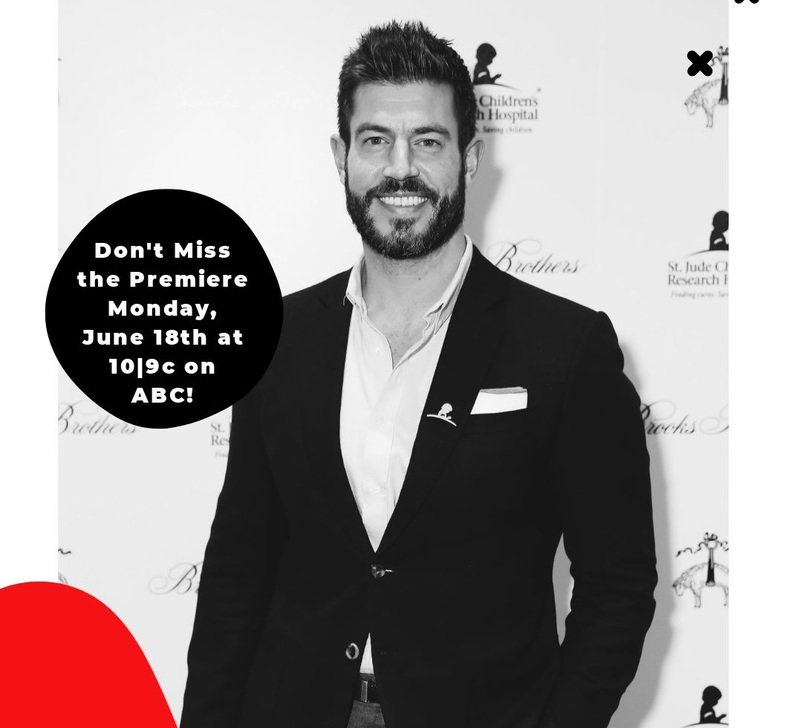 Get ready, I’m so proud of this project I worked on with the cast and crew of “The Proposal” on ABC! No one likes wearing sunscreen, especially when we are trying to get our tan on! This summer may be different for you! 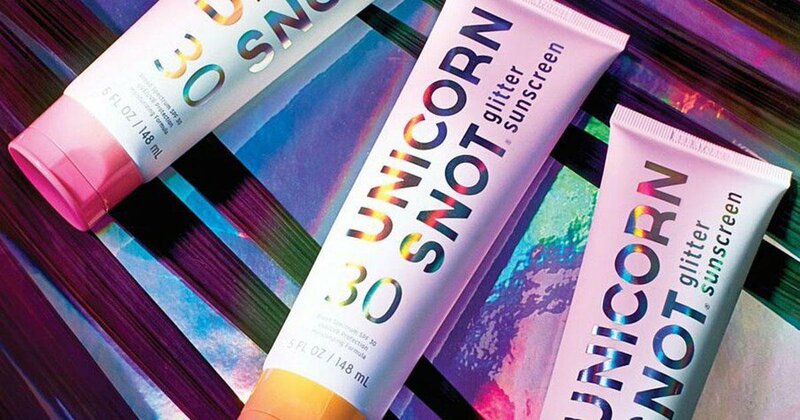 Unicorn Snot’s new glitter sunscreen may be an exception for you. If you are wondering where the name Unicorn Snot came from, it’s from a beauty company FCTRY which is a brand made for the Age of Social Media. All of their products are made for Instagramming purposes. Besides Unicorn Snot sunscreen, you can also purchase glitter gel, lipgloss and lip glitter! Their newest product is “Unicorn Snot Sunscreen” which will be available next week. The SPF formula is cruelty free and water resistant for all your unicorn pool selfies you are about to take. It’s packed with glitter and comes in blue, pink and gold shimmer. The formula contains beeswax to keep you hydrated in the heat. So you’ll be safe from the sun WHILE sparkling! Get your glitter on! 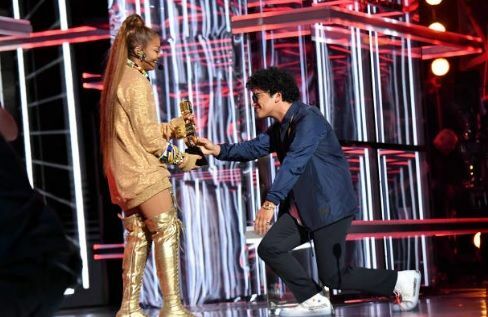 The mere mention of Janet Jackson returning to the music scene had us excited, but now fans everywhere are over the moon as the iconic singer has reached out and set dates to record tracks with none other than hit maker Bruno Mars. Including Mars in the production of her new album was a move approved not only by Janet, but also her one-year-old son Eissa. Janet has previously revealed that Bruno’s music is the first her son has responded to. Tracks are being set to record in London where Janet currently lives. Grammy award winning producing duo Jimmy Jam and Terry Lewis have also signed on to the project. After a lengthy period away we welcome the return of this icon and can’t wait for this musical collaboration that will be sure to add just the right amount of magic to an already highly anticipated album. 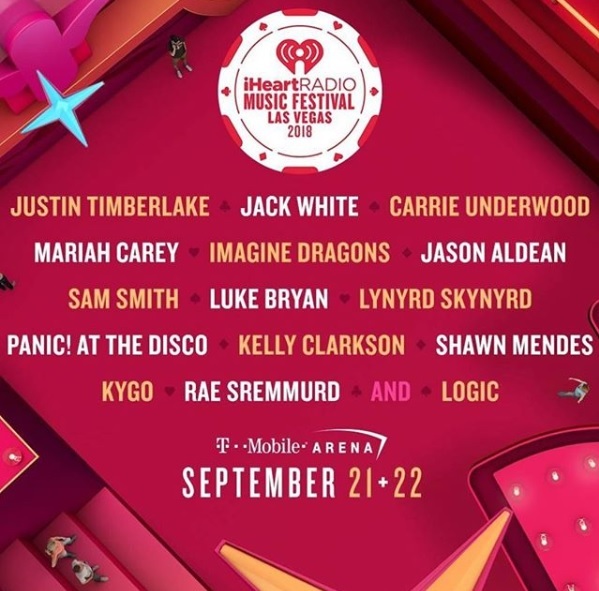 The National Radio Hall of Fame announced the nominees for the 2018 National Radio Hall of Fame Inductees and our very own, Ellen K has been nominated! 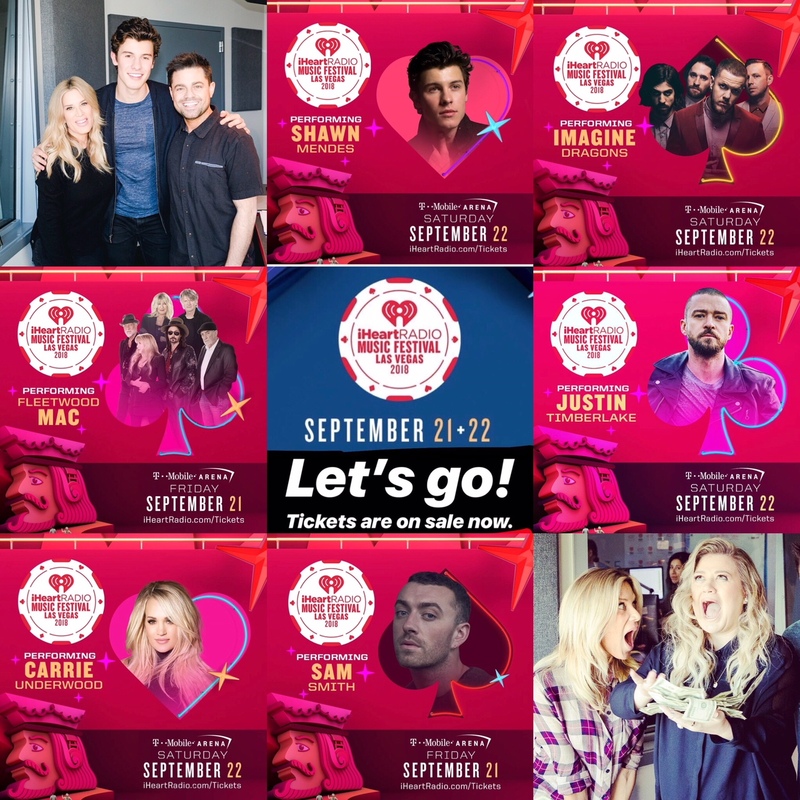 The Hall’s Nominating Committee boiled it down to the final four contestants for Music Format On-Air Personality. Now, the winner with the most votes will be inducted into the 2018 National Radio Hall of Fame. Anyone and everyone with a cell phone or an e-mail address can vote. Winners from each category will be announced on June 25th with an induction ceremony set for November 15th in New York City. Nominees can be accessed online HERE. Inductees will be announced June 26, with an induction ceremony Nov. 2 at the Museum of Broadcast and Communications in downtown Chicago. Donut forget to pick up some doughnuts on your way in today! It’s raining donut deals… Hallelujah! Dunkin’ Donuts: Get a free classic doughnut of your choice with the purchase of any beverage all day Friday while supplies last. Edible Arrangements: The chain has launched new Edible Donuts made with granny smith apples, chocolate and a variety of toppings. On Friday, get a free doughnut and from June 2-6 any size or combo is buy-one-get-one free. Entenmann’s: The baked goods brand is accepting entries through June 30 for its Chief Donut Officer Contest at www.chiefdonutofficer.com for the chance to win the honorary title and prizes including $5,000 and a year’s supply of donuts. Krispy Kreme: No purchase is necessary to get one free doughnut Friday. Papa John’s: Get a free order of the pizza chain’s warm donut holes Friday with any online purchase. Starting June 2, use promo code DONUT for a free order with any purchase of two pizzas. Walmart: Get one free glazed doughnut at all Walmart stores Friday. 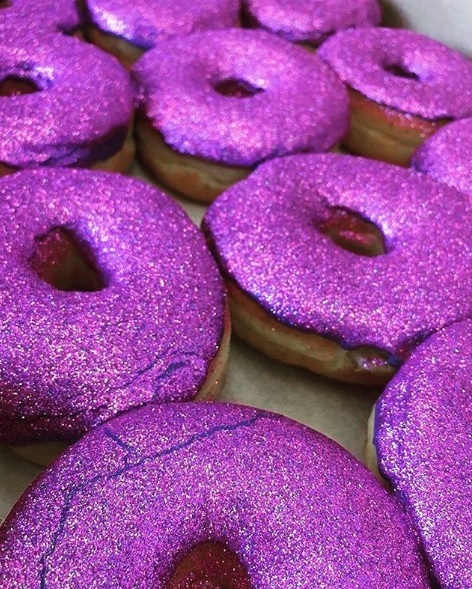 The retailer expects to give 1.2 million doughnuts Friday. WANNA BE STARTIN SOMETHIN? Start it with $1,000! Thx to @sdccu, the ELLEN K $1K PAYDAY IS BACK!!! 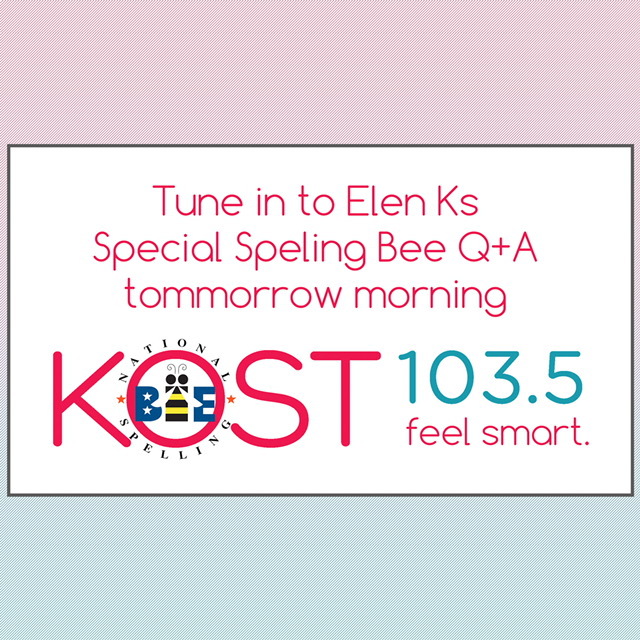 Listen to the Ellen K Morning Show on KOST 103.5 FM anytime between 5am-10am weekday mornings. Listen for the song of the day to play. When you hear it play, get your phone ready to call in. Be caller 20 and GET PAID $1,000!!! Tomorrow morning, you’re listening for “Wanna Be Startin’ Somethin'” by Michael Jackson.